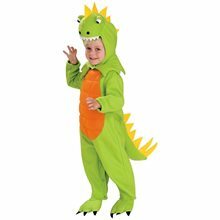 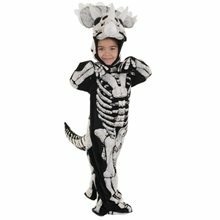 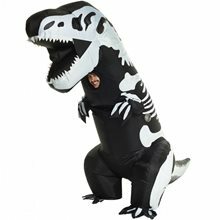 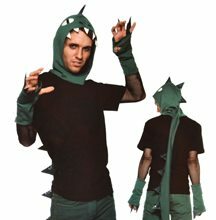 Toy Story and Beyond Rex Child Costume.Includes: Shirt, headpiece, gloves and detachable tail.Available Size: Toddler(3T-4T), Child - Small (4-6), Child - Medium (7-8). 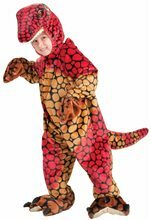 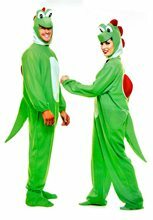 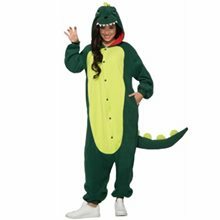 *Pants and long sleeve black t-shirt Not Included.Product Care: Hand Wash Cold Separately, Do Not Bleach, Line Dry, Cool Iron if Necessary, Do Not Dry Clean.Heres your favorite dinosaur for you...! 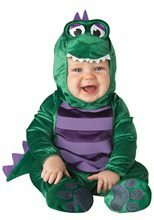 How this cute dinosaur can scare you...Rex is quite aware that he is not a scary dinosaur even though he tries. 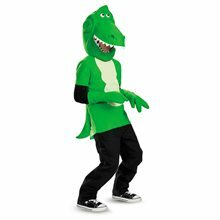 But that's OK because he is one of Andy's favorite toys and he's always there to help his fellow toys.